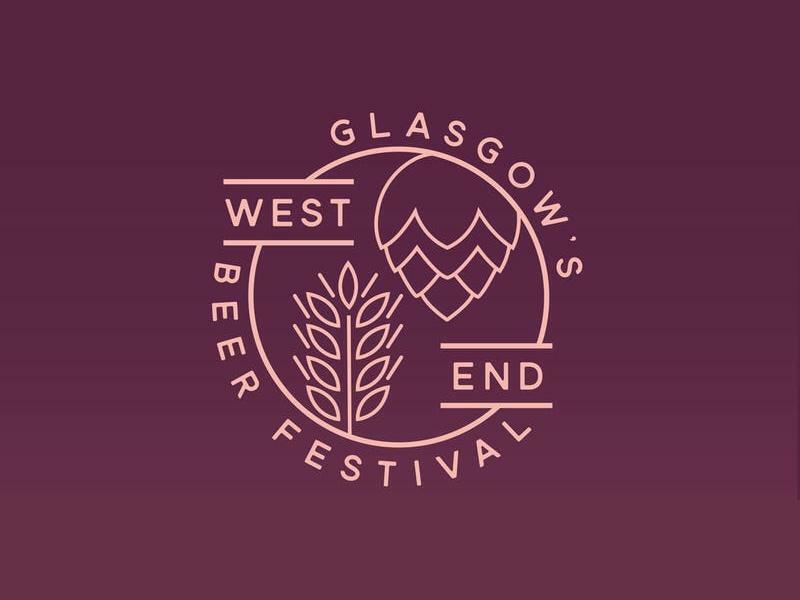 Now in it's 5th year, Glasgow's West End Beer Festival will be bringing new the best in craft beer from the UK and beyond. With live entertainment, affordable entry and drinks prices, family friendly session and a whole host of new Brewers to be announced - our 5th year is going to be one to remember! While we take every opportunity to ensure the details for West End Beer Festival are accurate, we always advise that you contact the event organiser before setting out for the event to avoid disapointment.